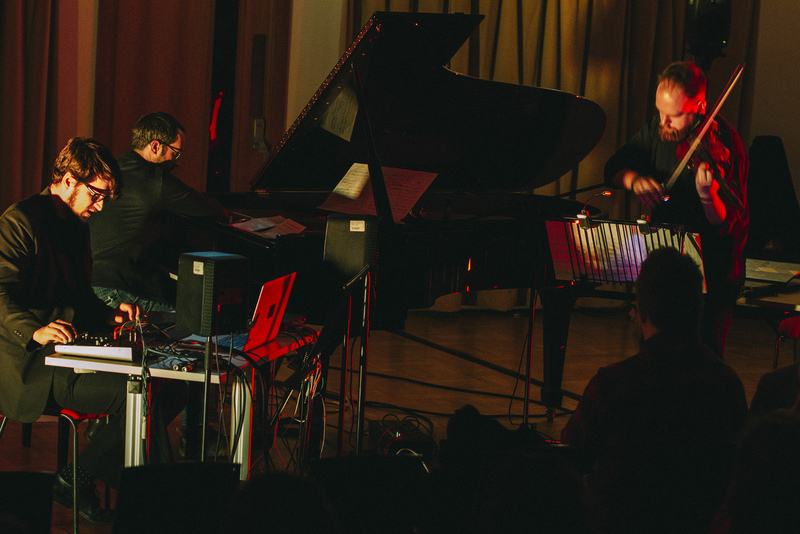 BEAST FEaST Festival launched in 2015 at the University of Birmingham’s Bramall Music Building and is a must for the curious sonic explorer. Over three days, a diverse range of talks, concerts and installations showcase some of the most recent and cutting edge developments in electronic and electroacoustic music. The festival champions electroacoustic music from around the globe featuring invited guests, composers selected from an annual call for works as well as those working locally both at the University and within the wider community.